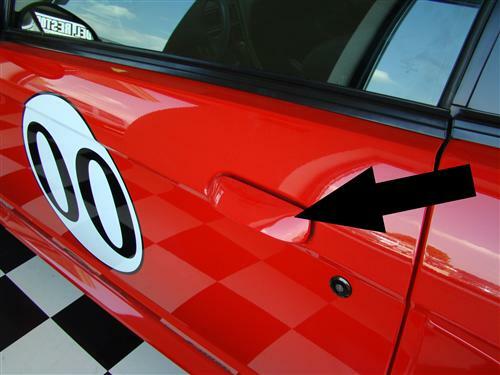 Do you have a broken door handle on your 1999-2004 Mustang? We have you covered with this high quality replacement handle! 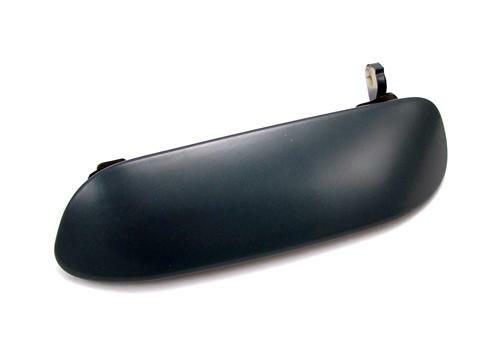 This is a driver's side outer door handle for your 1999-2004 Mustang. 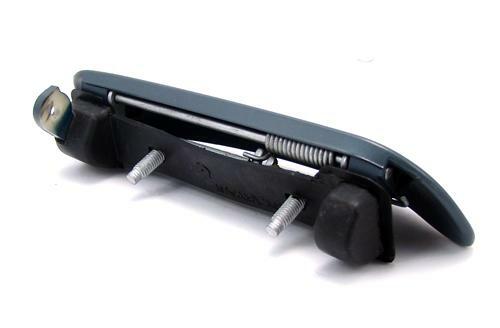 It is made of plastic and includes the mounting studs. This part must be painted to match your Mustang.